(Fairfax, VA – August 18, 2014) – Gershman, Brickner & Bratton, Inc. (GBB) is pleased to announce that Terry B. Schweitzer has joined the firm as Vice President. Mr. Schweitzer has more than 19 years of experience in the solid waste management industry, working with major private-sector waste collection firms. 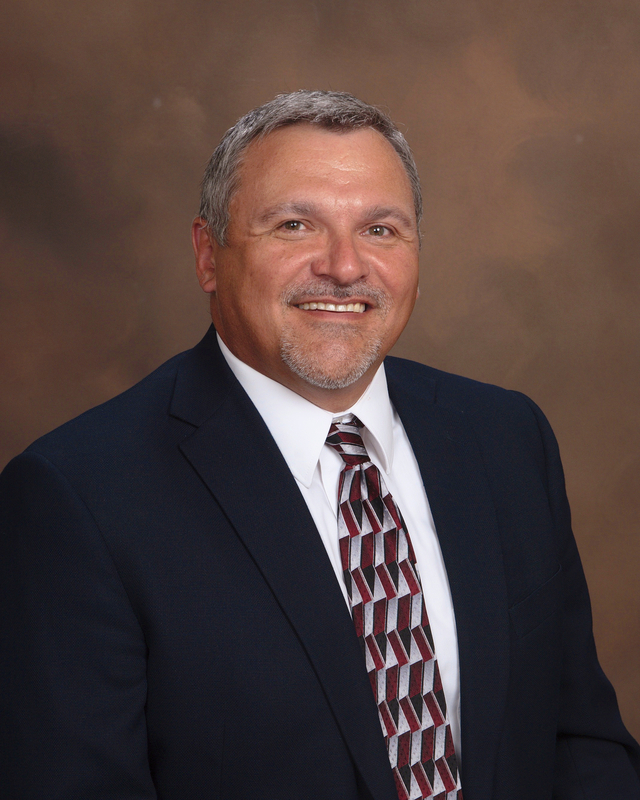 He has extensive experience in collection operations and management that spans residential, commercial, industrial, landfill, and transfer station lines of business. He has helped reduce operating expenses through operational improvements utilizing technology and best practices. Mr. Schweitzer has a strong analytical background, experience in optimizing all aspects of collection operations, proficiency with route optimization software, and has maintained world-class safety practices. Prior to joining GBB, Mr. Schweitzer was Division Manager at Republic Services for nearly two years, managing the collection of municipal, commercial and industrial solid waste and recycling in Western New York State, including six counties in the Buffalo metropolitan area. 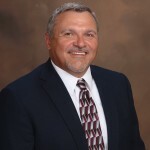 Before that, he worked for eight years at Waste Management, as Operations and District Manager for Louisiana, Arkansas, and Mississippi, with responsibility over large teams that included analysis of Profit and Loss statements and operational efficiency; setting and maintaining financial and operational budgets; conducting municipal Proformas; and interaction with state, county, and city officials as well as residential, commercial, and industrial customers. He also spent nine years at various waste hauling firms in the Buffalo area in positions with increasing responsibilities. "Terry brings tremendous experience with collection operations and management to GBB assignments involving planning, implementation and administration of collection service operations," said Harvey Gershman, GBB President. "He will focus on leading our client engagements, helping make our clients’ waste and recycling collections as efficient as possible and applying the latest in technology advancements." "I am very excited to transition from my private-sector role to consulting, where I’ll be able to work with a multitude of clients with various challenges, and help them find innovative solutions to improve their solid waste management operations," said Schweitzer. Mr. Schweitzer will initially be based in the Buffalo area. He holds a Bachelor of Science in Business Administration from Bellevue University. He can be reached at tschweitzer@gbbinc.com and 703-573-5800. GBB is a national solid waste management consulting firm founded in 1980 that works on solid waste collection, processing, recycling, and disposal issues and assists in planning, procuring, and implementing sound, cost-effective facilities and services at the local, state, and national levels for both the public and private sectors. For more information on the firm and its products and services, visit www.gbbinc.com, www.facebook.com/gbbinc, or call 703-573-5800.